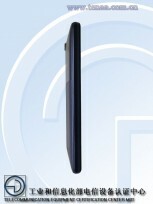 Philips has been keeping a rather low profile on the smartphone scene lately. In fact, to the best of our knowledge, the Dutch company’s last Android handset release dates back to the end on 2015. 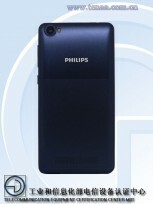 This might change soon, as a mysterious Philips S310X recently passed through the TENAA Chinese certification authority. Typically, this is indicative of an imminent release, however, the published information has a few confusing points. 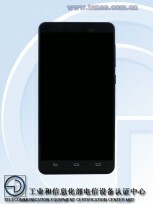 For one, it appears the device or devices that TENAA received run on Android 6.0 Marshmallow – a rather unorthodox and outdated choice for a still unannounced device. 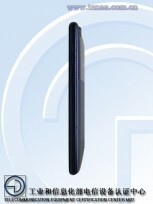 There is also the small matter of the memory configurations, listed for the Philips S310X. The RAM field reads: “1GB, 2GB, 3GB” and the storage one has: “8GB, 16GB, 32GB”. While this could hint at three distinct variants for the smartphone, the more likely scenario seems to be that Philips still hasn’t made up its mind on which configuration to use and is testing a few.